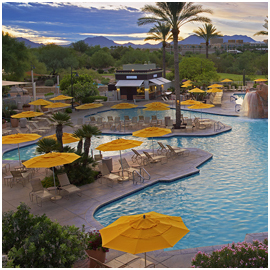 As an Owner, you can convert Vacation Club Points for Marriott Bonvoy™3 Points and take advantage of world-renowned Marriott hospitality and accommodations. Whether you want a room for a short getaway or a suite in the heart of one of the world’s most exciting cities, the Marriott family of hotel brands offers ample options for your next vacation. Below is a small sample of award-wining Marriott® properties our Owners have access to when they trade their Vacation Club Points for Marriott Bonvoy Points through the Marriott Vacation Club Destinations® Exchange Program. Perfectly located in the heart central London. 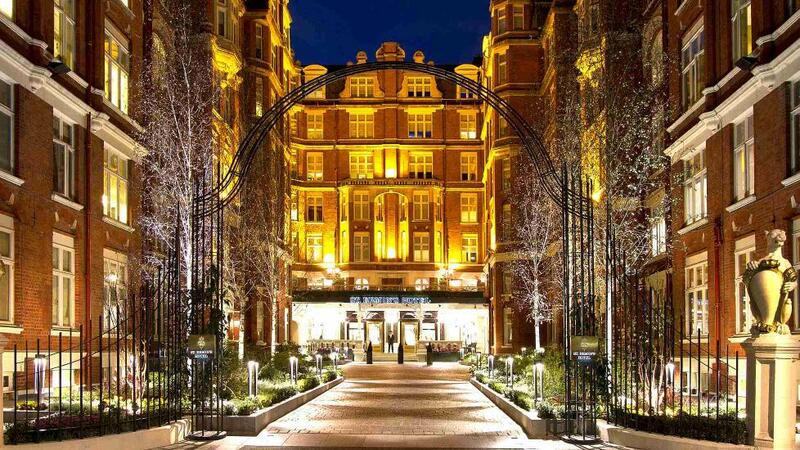 Within walking distance of Buckingham Palace and Westminster Abbey and adjacent to St James's Park. A contemporary lifestyle adults only hotel that offers modern Greek design with an international touch. 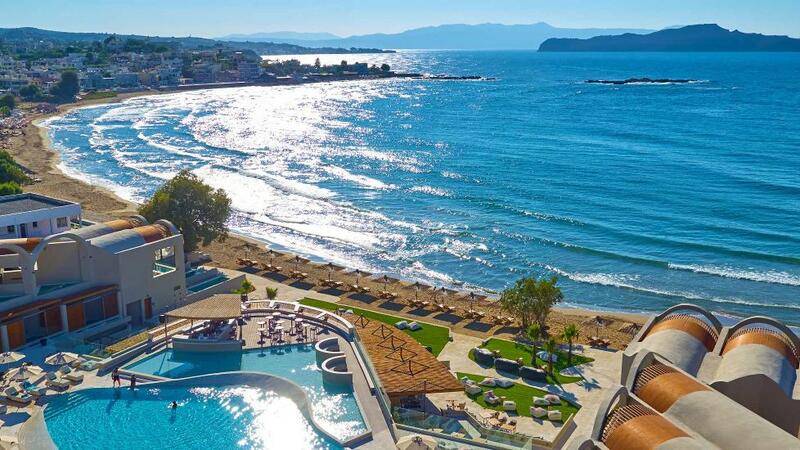 Located in a tropical sandy beach and surrounded by beautiful parks, it offers tailor made experiences and easy access to cosmopolitan Chania. 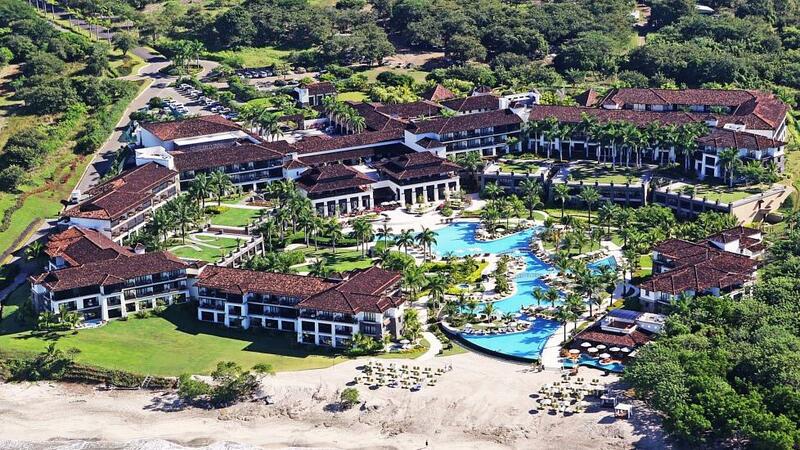 JW Marriott Guanacaste Resort & Spa is a tropical haven in boasting elegant rooms with beach views, a spa, an 18-hole golf course and eight eateries. Celebrate memorable festivities in our beachfront resort and explore the natural beauty of Costa Rica. 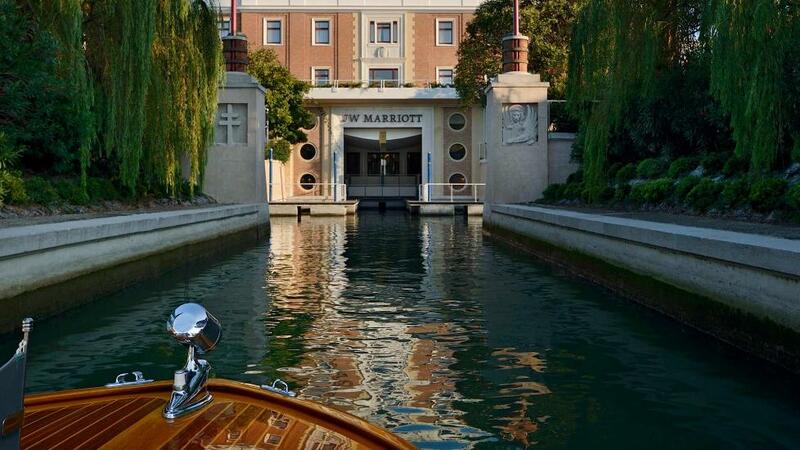 The JW Marriott Venice Resort & Spa is a five-star luxury hotel situated on a private island just minutes away from Venice's premier attractions and landmarks. 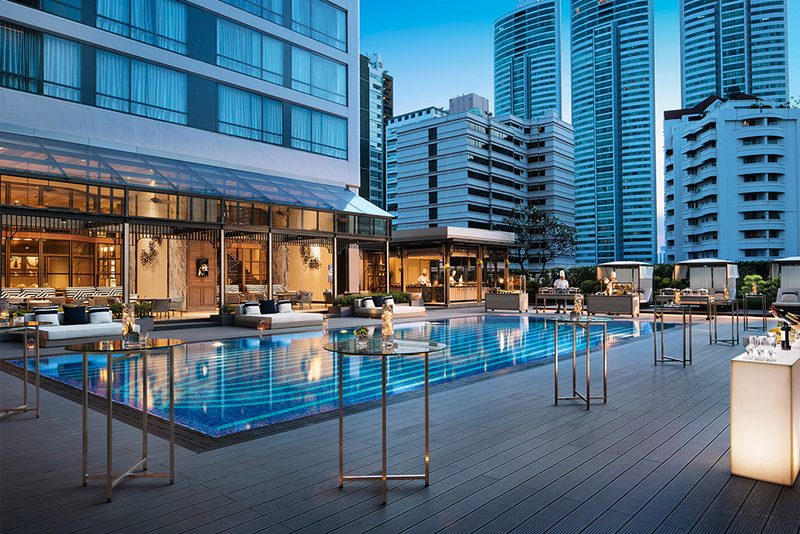 Amenities include several restaurants, an on-site cooking school, a rooftop pool and a spa. 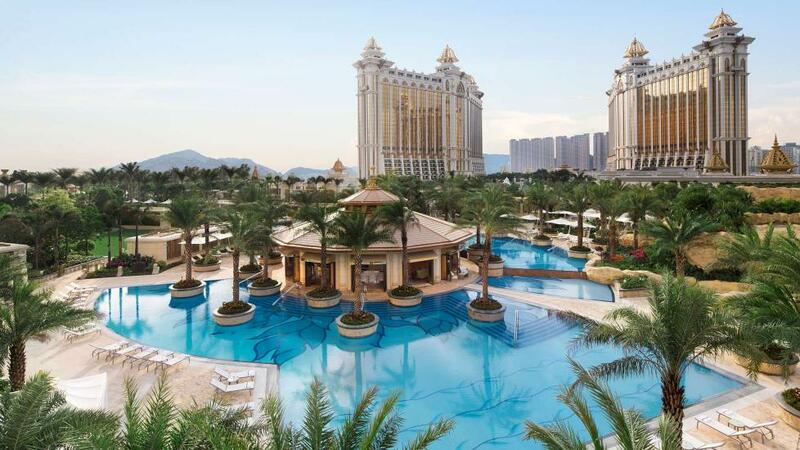 Located within the Galaxy Macau™ Resort, the JW Marriott Hotel Macau greets visitors with timeless sophistication and modern style. Discover gorgeously appointed accommodation, delicious on-site dining and the thrilling Grand Resort Deck. 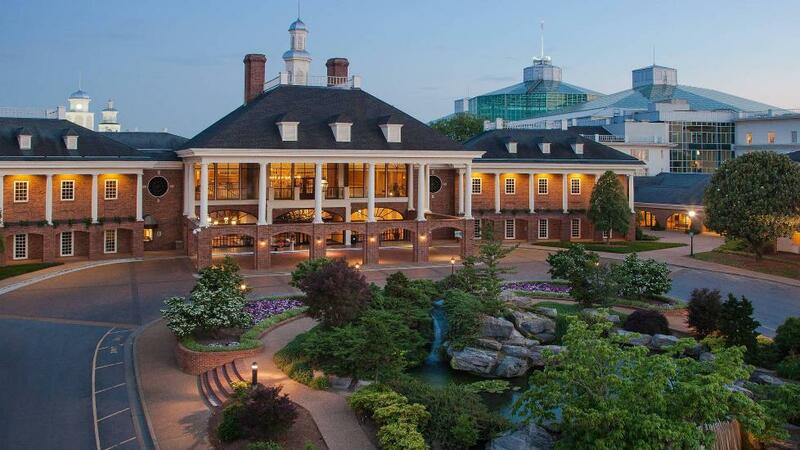 Enjoy a stay at Gaylord Opryland Resort & Convention Center. Our popular Nashville hotel provides an array of entertainment, a full-service spa, golf course, restaurants, shops and 700,000 square feet of flexible wedding and event venues. Marriott Executive Apartments is a proud earning partner with Marriott Bonvoy. Interested in learning more about the Marriott Bonvoy Program, becoming a member, redeeming points, or any other benefits of the program? Visit MarriottBonvoy.com.